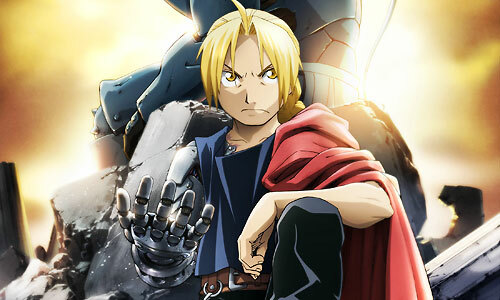 Stream anime episodes for free, you are watching Full Metal Alchemist: Brotherhood – Episode 5 English subbed online and free episodes. Anime Episode guide, Chapter Full Metal Alchemist: Brotherhood – Episode 5 English sub Rain of Sorrows After Ed wakes up from a nightmare, the Elrics stop by Mustang’s office to inquire about Shou and Nina Tucker. Encountering Lt. Riza Hawkeye, she reveals, as she heads to the crime scene, that they have both been killed.